The country’s urban planners want to ensure that neighbourhoods can cater to residents’ needs for years to come. For Singaporeans, flying home always comes with an extra treat: a spectacular birds’-eye view of the tiny city as the plane lands. At that scale, high-rises look like scattered Legos, and entire trees could fit in the palm of your hand. A view like that can provide a fresh new perspective on things. The country’s Urban Redevelopment Authority (URA) is using digital planning to look at the city as a whole and gain a better understanding of how its citizens live, work, and travel around in it. As the country’s demography evolves, the agency wants to harness analytics to identify areas to “introduce more jobs, provide more housing, and improve public transport accessibility”, says Huang Zhongwen, Director of URA’s Digital Planning Lab. Planners are using behavioural analytics to study the usage patterns of services such as elder care or childcare. “That really helps us to better locate some of the new services in the short- to medium-term,” he explains. Town demographics are “quite varied” across Singapore – there may be clusters of young families in some towns, and more elderly people in others. Planners need to predict trajectories years ahead to identify and address future needs, and behavioural analytics is crucial to doing this, Huang says. 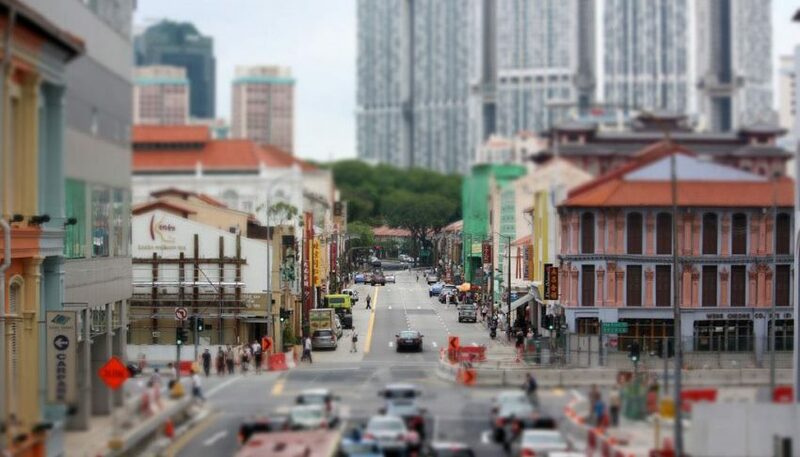 A team of planners and system analysts work closely together to look at age distribution in Singapore’s towns, for example, and see how it is changing over the last 15 years. 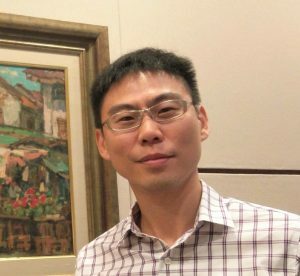 “The data allows us to then study things in a more granular way, and really be able to study some of these trends in a more refined manner,” Huang explains. URA is identifying travel needs as well, to see if residents are travelling long distances to get to the services that they need. “We can then assess if there is a need for us to provide improvements, whether it’s walking accessibility or in terms of public transport access, or cycling paths,” Huang says. A key focus for the agency is boosting its research and development to find new ways to understand residents’ behaviour. Cities are complex machines, and “there are many different components that interact with one another”, Huang explains. Whether the system works depends on the citizens within: their daily choices in terms of commutes, daily recreation, and many other factors besides. A deeper understanding of complexity science will enable URA to better analyse liveability and land mobility, for example, and allow for rapid pilots and prototyping. “We will be able to apply certain simulations or analytic modelling capabilities to help us gain better insights on some of the issues we have today,” Huang remarks. In 2013, government agencies worked with private sector to develop the Complex Systems Modelling Tool, which can simulate the built environment of a town. With it, the Housing and Development Board will be able to better understand the impact of LED lighting, solar energy, or vertical greenery – and the impact of the behaviour of residents themselves on these initiatives, according to an Eco-Business report. This means that Singapore is able to build more sustainable and green neighbourhoods in a very dense, land-scarce environment. Developers used data from three real-life neighbourhoods to test the tool, according to the report. In the grand scheme of things, Singapore is a small city with a big presence. As the government predicts population growth of 30% to 6.9 million by 2030, its planners will have to make do with limited land. These tools are crucial to ensuring that Singapore can grow sustainably, without sacrificing quality of life.